Without a doubt, you are impatient to watch your baby as it grows in your belly! Finally, nine months is a long time to wait to touch the tiny toes of his feet. 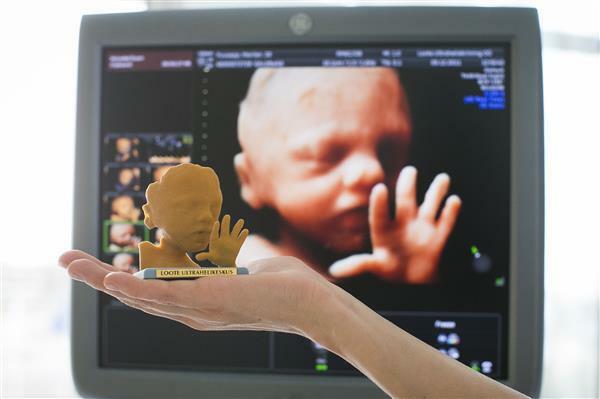 Ultrasound 3D / 4D scans are superior to classic / old 2D scans, allowing you to watch a render of the fetus with more details of skin and its features. 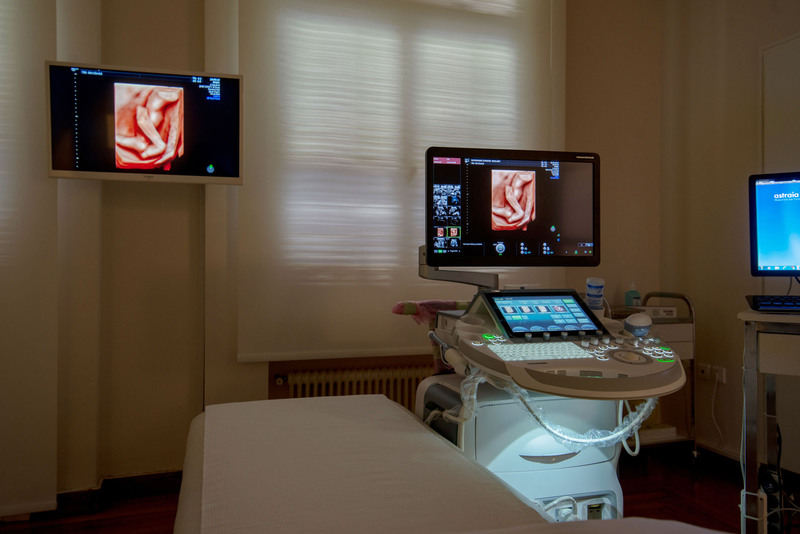 Voluson E10 BT17 is the most advanced ultrasound system in obstetrics and gynecology. 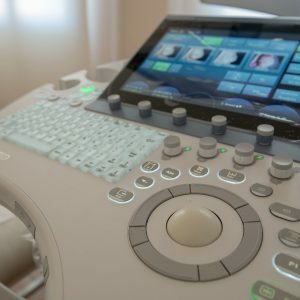 With the power of the Radiance System architecture, it delivers outstanding image quality with clarity, speed and flexibility, and displays more detail and clarity in a shorter amount of time, through the 4D scanner electronics technology that delivers ultra-fast frame rate, flexible imaging and excellent resolution. MORE SPEED – 10x the data transfer rate for higher resolution and very fast frame rates. MORE FLEXIBILITY – 4x the processing power for advanced applications and efficient workflow.